For Celestron 5", 8", 9.25", 11" and 14" Schmidt-Cassegrain telescopes. Possible to have a dual focal ratio instrument, without sacrificing image quality. 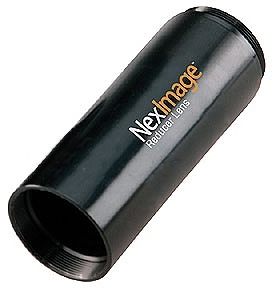 Wide fields of view, reduces astrophotography exposure time by a factor of 3.